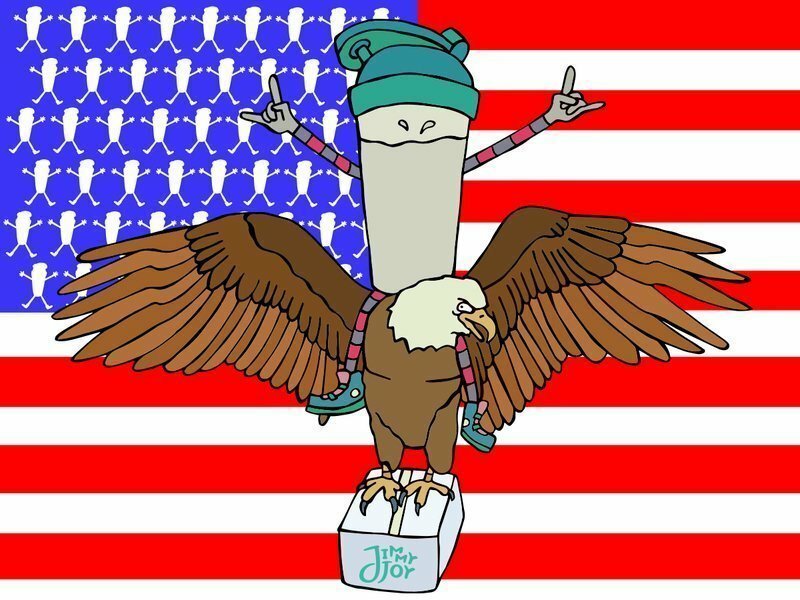 Great news for US customers, seems that Jimmy Joy has just opened up their US warehouse. Based out of Los Angeles this should mean quicker and cheaper deliveries for American customers. It remains to be seen if this is going to affect the increase in shipping that Canadian customers have recently suffered, more on that when/if we hear about any change. With JimmyJoy soon to release their RTD product, and both Huel and Queal opening up their own US warehouses, it looks like 2018 is the year Soylent finally gets challenged on its home turf. Want to find out more about JimmyJoy? Reviews are over here, or head straight to their website here. edit…. It’s official as of the 7th March. As of today we’re fully operational with our brand new warehouse in Los Angeles. Not only are we by far the most affordable future food in the US market right now, but we’re also throwing in faster and FREE shipping in the whole month of March! Due to our recent shipping increase from Amsterdam > Canada we are now also exploring LA > Canada shipping possibilities. We kindly ask our Canadian friends for a little bit more patience, hopefully we can get some good news your way soon. If you run into any problems when ordering, tracking and/or receiving your Plenny Shakes & Twennybars in the US, please do let us know at love@jimmyjoy.com and we’ll do everything in our power to get any issues resolved asap.